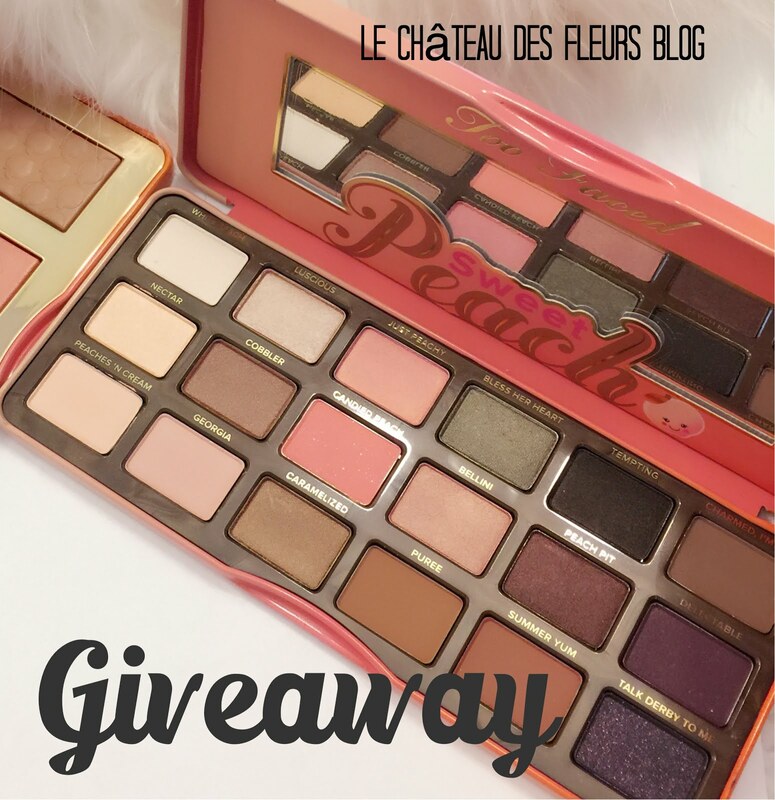 "Isabelle Thornton" Le Chateau des Fleurs: Urban Decay Naked2 Palette Giveaway! 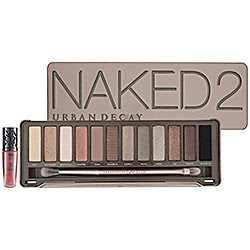 Urban Decay Naked2 Palette Giveaway! The follow up to the original bestselling Naked palette, this stunning second edition proves that neutral is anything but boring. Showcasing a dozen completely different shades than the first bronze-based collection, it includes a stunning range from pale and deep, to matte and sparkly. You'll achieve a host of new neutral looks, smoky dramatic eyes, and everything in between. The palette also includes a travel-size Lip Junkie Lipgloss in Naked and a double-ended, cruelty-free Good Karma Shadow/Crease Brush (available only in this palette). What a GREAT Product...I would LOVE IT! WOW LOVE NAKED 2 PALETTE FAV TREMDEOUS LOVE TO WIN!! FOR MY BIRTHDAY!!!!!!!!!! These colors are beautiful! Thanks for a chance at a great win! wow! i hope to win this! I love UD! I hope to win this! Thank you! I love UD! You have great giveaways and a really interesting blog! Thanks for making the giveaways international! Not everything is required. You get the entries for what you entered. Good luck! I'm joining on yourgiveaway.Hope this time i'm lucky enough to win! I liked and shared the pumpkin pie recipe as well as RT'd on Twitter. this contest is not over yet????? I don't understand all your Share SEO posts. When I go there it's just a Klout type thing to re-post. I'm not sure that is what you wanted.